This collection of Black family movies on Netflix are great for your next family movie night. Also, be sure to check out these Black movies on Netflix, which includes nearly 150 options. 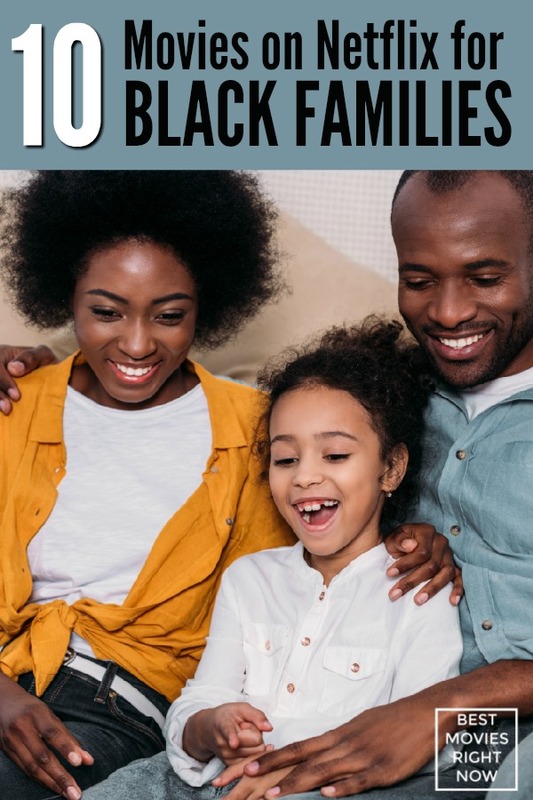 What would you add to this list of Black Family Movies on Netflix?